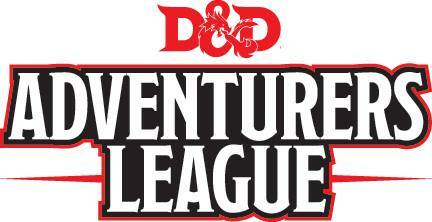 D&D Adventurers League is a weekly event at Diversions, featuring an ongoing campaign or one shot adventures for Dungeons & Dragons. It uses the fifth edition Dungeons & Dragons rules, and features the Forgotten Realms setting. Players use the fifth edition rules to create a character and bring that character to games anywhere D&D Adventurers League play is happening. Sign ups for the event are facilitated through Warhorn.net. Follow this link and make an account to sign up for a seat in the event. Players will also need to register a DCI number (membership card through the publisher) which can be done in the store.